Touching portrait of an old local lady. 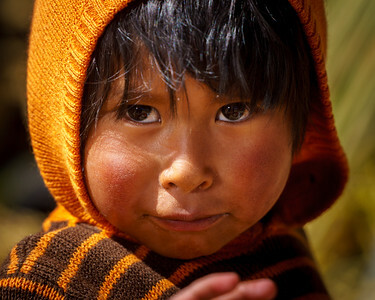 Stunning portrait of a kid shot on the intriguing floating islands. 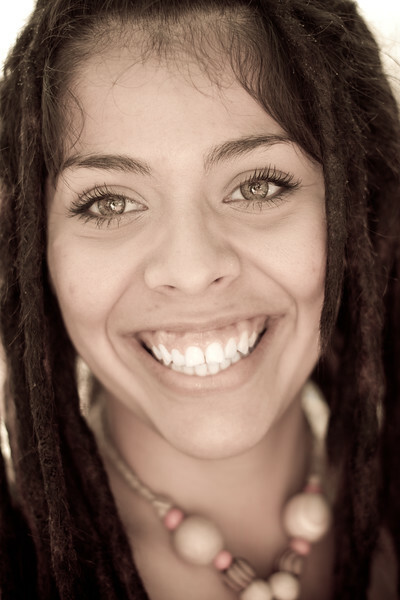 Impressive look and sharpness in the eyes. 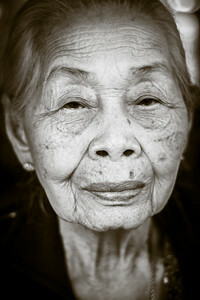 Stunning portrait captured at the Indonesian floating village close to the James Bond Island. 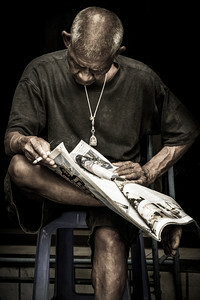 Nice portrait of an old man reading the news. 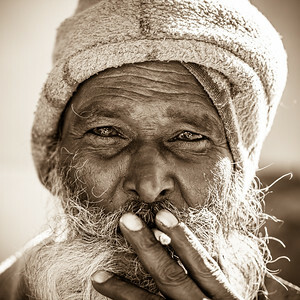 Strengthful portrait of an old man at Ooty. Cute kids met at the Manila Cathedral. 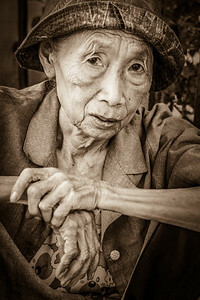 Portrait of an old lady met at Umphang.